The new ornaments are here! The new ornaments are here! 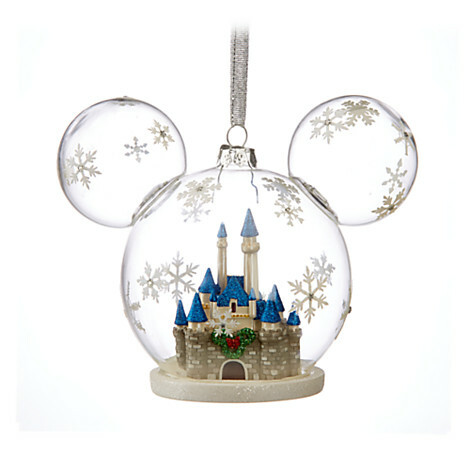 And we’re getting quite nostalgic of our last visit to Disney, just looking at this Fantasyland Castle Ornament! Don’t you get all goosey, just thinking about the Castle all lit up for Christmas? Yeah, us too.